After reading our recent post Research for Your Blog Posts – Find Out How, you recognize how critical research is essential in writing valuable and engaging content. And you understand that doing research to find accurate and reliable information doesn’t have to be difficult or boring. You may have already set up some Google alerts and are feeling dazed by the huge amount of information pertinent to your niche that is available to you online. Finding the best information online and organizing it can be a challenge, but you don’t need to feel overwhelmed if you use Evernote. Using Evernote will make it simple for you to navigate the internet to find, store, and organize information you want to keep for current or future posts, thereby making research quicker and easier. Create your free Evernote account, use the tips about doing research in the previous article Research for Your Blog Posts – Find Out How, and then, take your effort to the next level with Evernote. And to build a blog for FREE, click the green button. 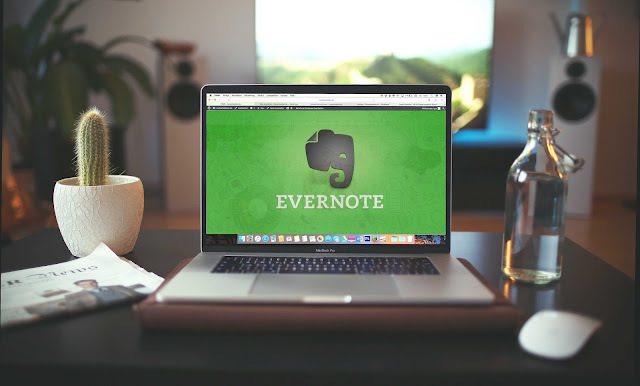 Once you start using Evernote, you may find yourself making more and more Notebooks, as well as nesting sub-Notebooks under broader categories. The possibilities are really endless. In addition to having your Notes filed in particular categories, you can tag notes with searchable keywords in order to make finding them again easy. Have you ever found some valuable information but then got distracted and lost the page? You tried unsuccessfully to re-trace the process that took you to that information. Unfortunately, your efforts didn’t work. This happens even to the most experienced online researchers. That’s one reason why Evernote’s Web Clipper for Chrome or Safari is so valuable. Click it when you want to quickly save pages for later use. It’s perfect for clipping entire blog posts, links, and images. Choose which Notebook to file items in, and add Tags within the Web Clipper without even opening Evernote. You may find yourself pulling up certain Notes over and over. You can apply ‘Favorite’ to those Notes, which will give you access to them quickly. Once a Note is a Favorite, it’s moved to your Shortcuts in the top left of the screen so you can get to it faster. You never know when you’ll find information that you might want to use later. But if you install the mobile app on all your devices, you’ll be able to use Evernote while on the go. You can even use your phone to take photos that can then be added to Notes. Just click the camera icon at the top of the app and start shooting photos. Those Notes with images will show on both mobile devices and computer. 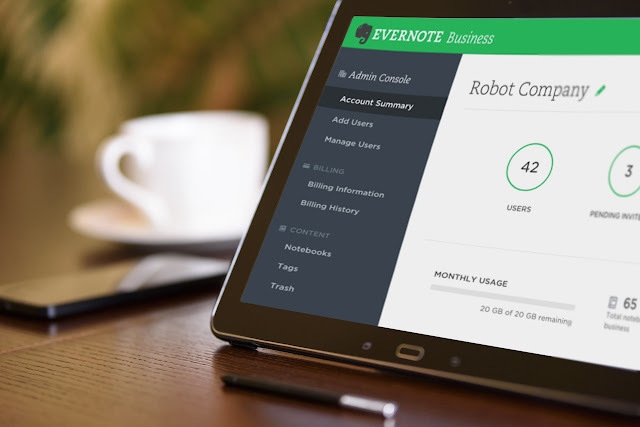 You’ll find Evernote saves your time and energy. It even suggests other resources that are similar to those you’ve saved in your Notebooks. That’s a real time saver. Evernote will likely become indispensable to you and help you to be a consistent blogger. Read How to Be a Consistent Blogger for help with blogging consistency. Click the green button to build a blog for FREE!